Beatles Freak Reviews 100th Blog Post Contest! 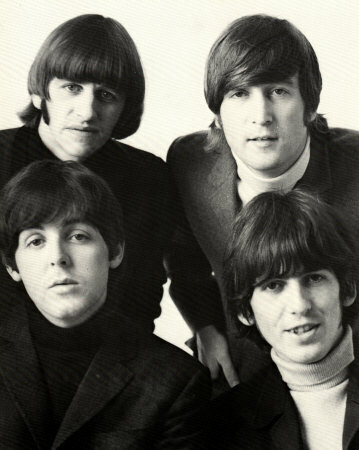 Hello all my fellow Beatles Freak and welcome to my 100th blog post! In celebration of this occasion, I’d like to offer my new and old followers two opportunities to win $10 Amazon gift cards to buy yourself some Beatle-ly books, music or movies. Here’s how this contest will work: Everyone that is currently subscribed to Beatles Freak Reviews’ blog is already entered, but anyone who signs up for email alerts between today (December 1, 2015) and December 15, 2015 will be entered to win a $10 Amazon gift card. The drawing will be held on January 1, 2016. But that’s not all! Anyone subscribing to this blog during the month of December 2015, will be eligible to win a second $10 Amazon gift card, the drawing for which will be held on February 1, 2016. You must subscribe via the subscription box in the top right corner of this site.